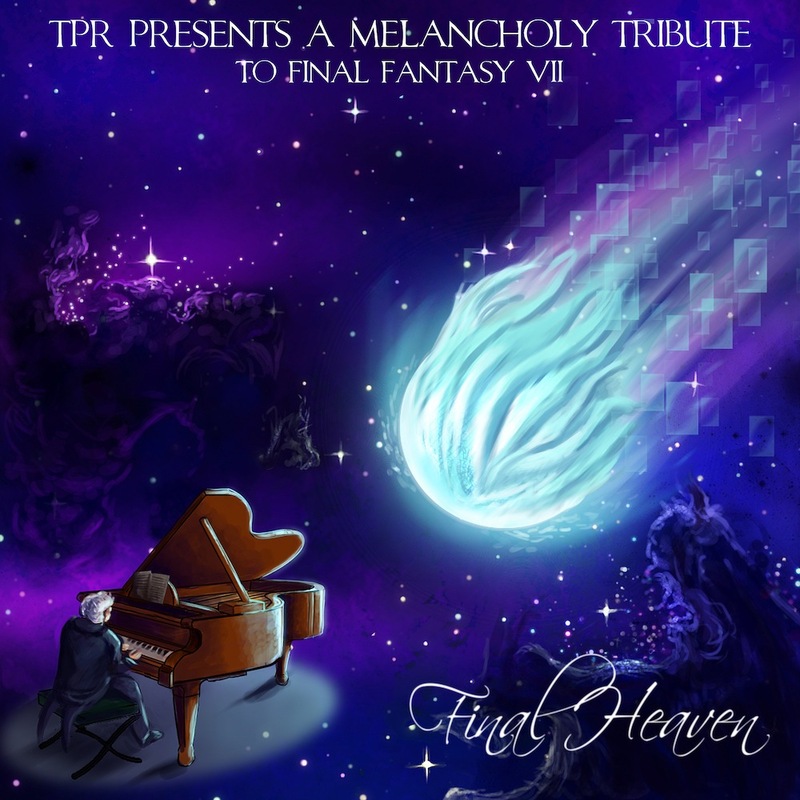 A re-recorded compilation of the two FFVII tributes (plus 5 new ones) is now on sale. This entry was posted in TPR and tagged final fantasy vii final heaven. Bookmark the permalink. ¿Cómo es que nadie te dejó un comentario en esta entrada? ¡Tocas fabuloso! ¡Espléndido! ¡Genial! ¡Felicitaciones! ¡Qué decir, te pasas, groso! Saludos desde Rosario, Santa Fe – Argentina. I honestly have no idea what I’m doing next! Maybe FFX – I’d like to record some new original stuff first, though. Are you planning on releasing a physical copy, rather than a download version of this? It would be great if a physical version could be made sometime, but it’s not really up to me. The publisher (who deals with licenses and royalties etc) would have the final say on that possibility.